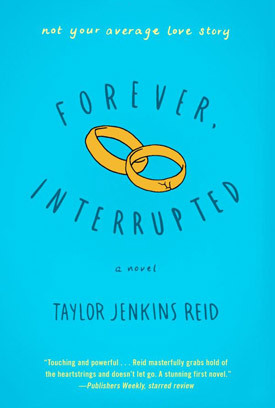 Fifty Shades of Grey star Dakota Johnson has landed the female lead in Gidden Media and Good Universe’s upcoming adaptation of Taylor Jenkins Reid’s debut novel Forever, Interrupted. In the romantic drama, a young woman’s whirlwind marriage is cut short when her husband dies. In coming to terms with the loss, she forms an unlikely relationship with her mother-in-law — who doesn’t know of her existence.